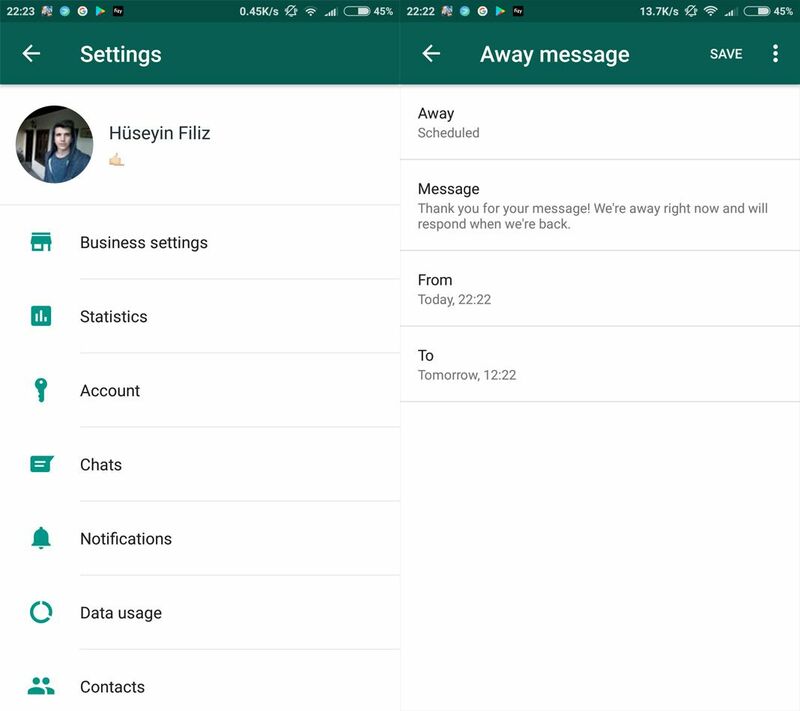 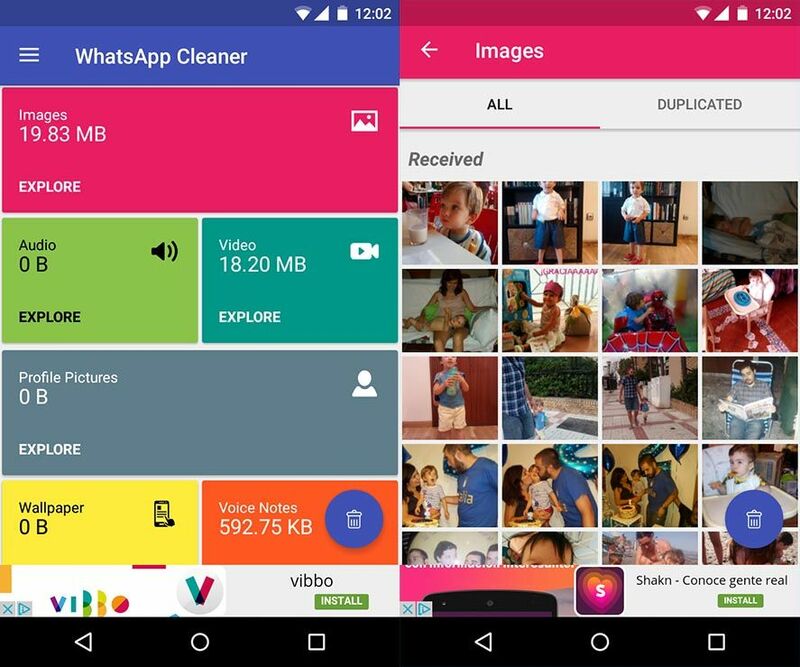 We've put together a list of five apps that add extra features to WhatsApp without having to enter the risky territory of illegal alternative clients. 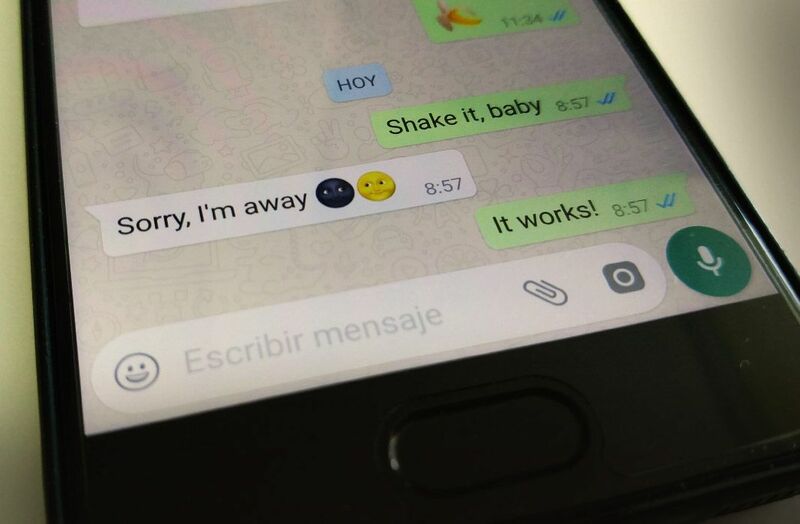 The creation of new features for WhatsApp tends to follow a constant cycle: external apps show up all the time with features that users want, while WhatsApp decides whether or not to implement them in their official client. 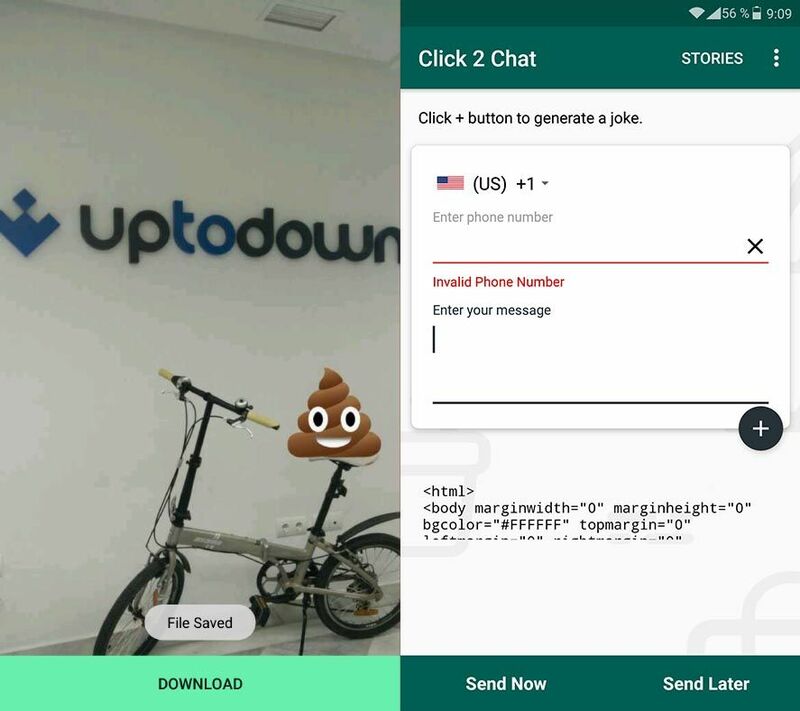 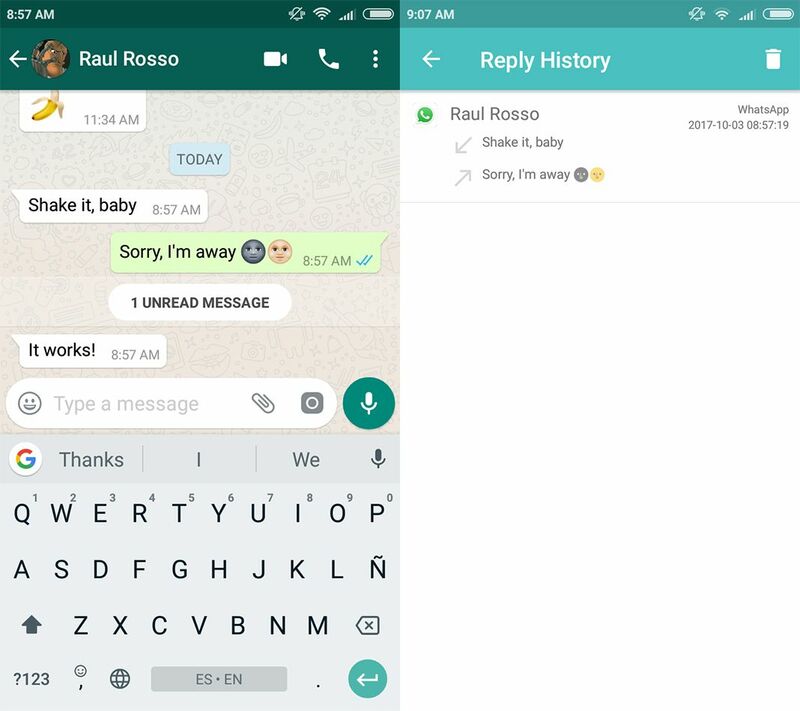 To this day, there are still tons of features that haven’t made it to the official Android version of the messaging client. 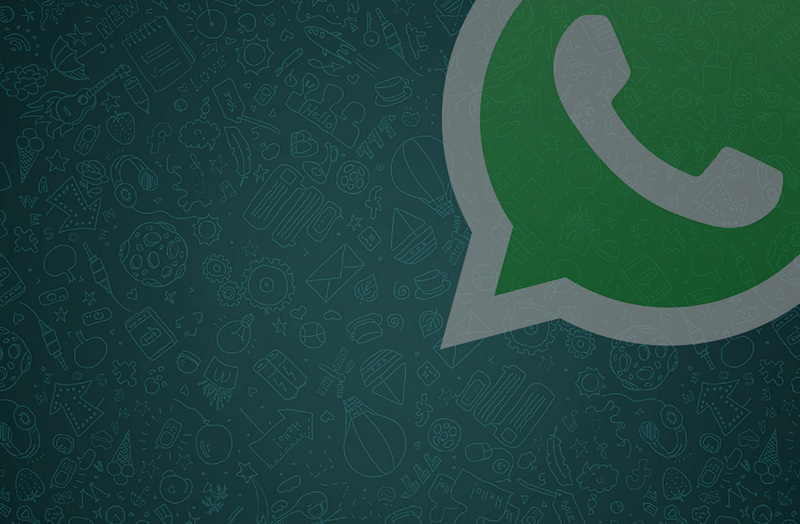 That said, the five apps we recommend are completely safe and do exactly what they promise without any fine print. 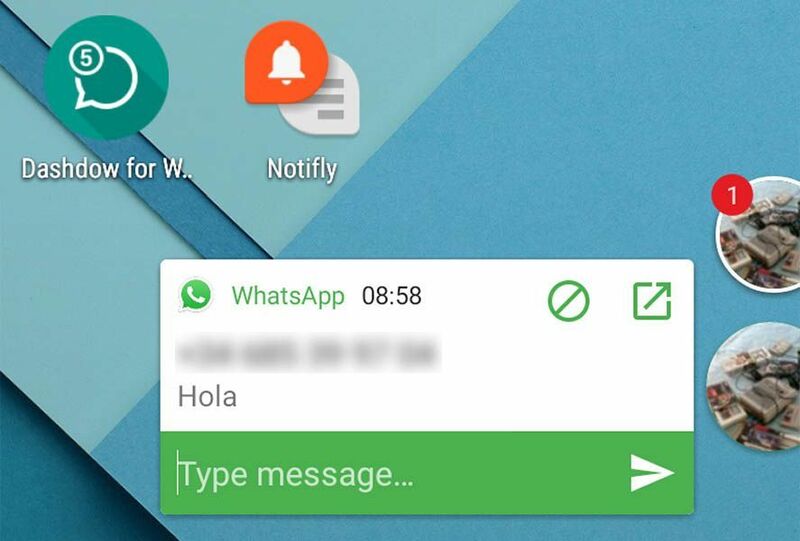 Forget about magical WhatsApps with colorful icons, those times have passed.